Looking to replace your old Nintendo DSi with a new one? Change of color preference perhaps? 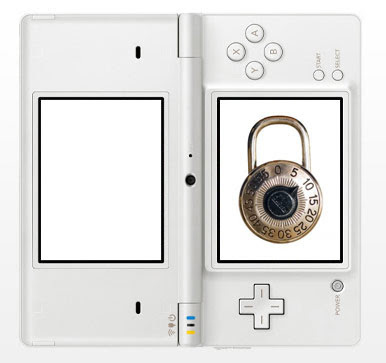 Then know that according to Nintendo of Australia, DSiWare purchases are permanently locked to the DSi system they are originally downloaded to. With the exception of a broken DSi, you can't transfer software bought from the DSi Shop. And if you do have a busted DSi, you have to mail it along with the new one to Nintendo to get your DSiWare goodies transferred.